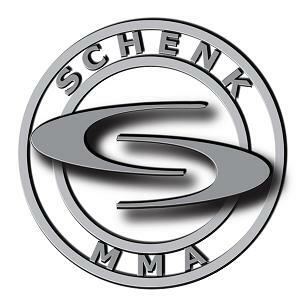 Well this is the new SchenkMMA site so what you can expect from this site will be anything and everything SchenkMMA is involved with in the MMA business. SchenkMMA is a company that was made to represent Female MMA Fighters but as you will see through out this blog SchenkMMA is so much more. Our team here at SchenkMMA come from many different backgrounds and many different fields but what we all share is our love of MMA and especially Female MMA. We here at SchenkMMA know that MMA's next big thing is going to be the Female Fighters, and it is our job to make sure that the Female Fighters are represented just as well if not better than the male MMA fighters. We are always looking for talent and if you or someone you know is interested in taking their MMA career to the next level we would love to have a conversation with you. So without further a due let's get some things posted on this site and let's start getting some followers. Please feel free at any time to leave comments and to engage us in conversation after all this is what this site is all about. great first post, welcome to the blogger world!! Thanks for the encouragement you guys!!! You guys are the best!! !